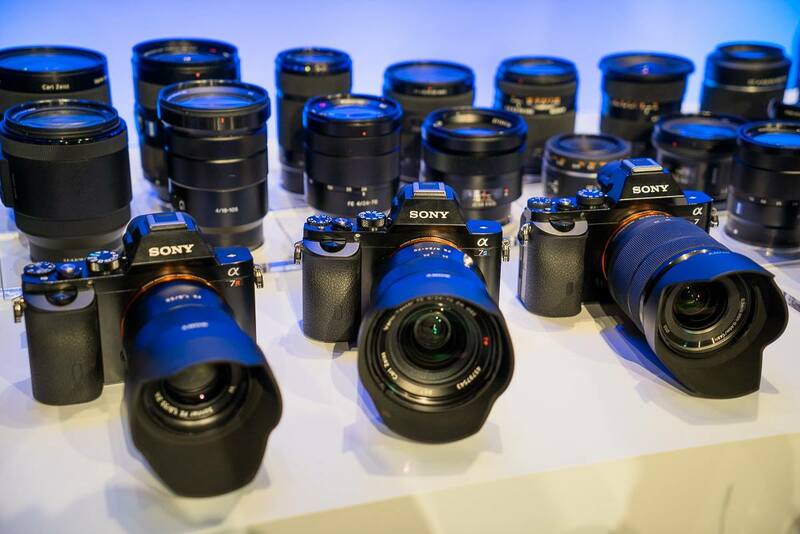 Rumors: Sony a7RII and Sony a8 / a9 Coming ? 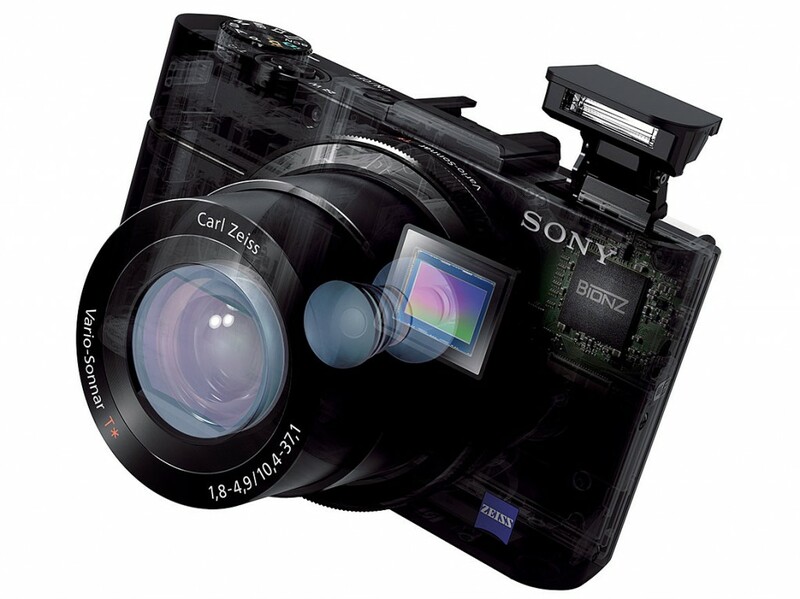 There will two new full frame mirrorless cameras coming this year from Sony. One is almost confirmed Sony Alpha a7RII, to be announced in next several days, the other is a 50MP full frame sensor Sony Alpha a8 or Sony Alpha a9. 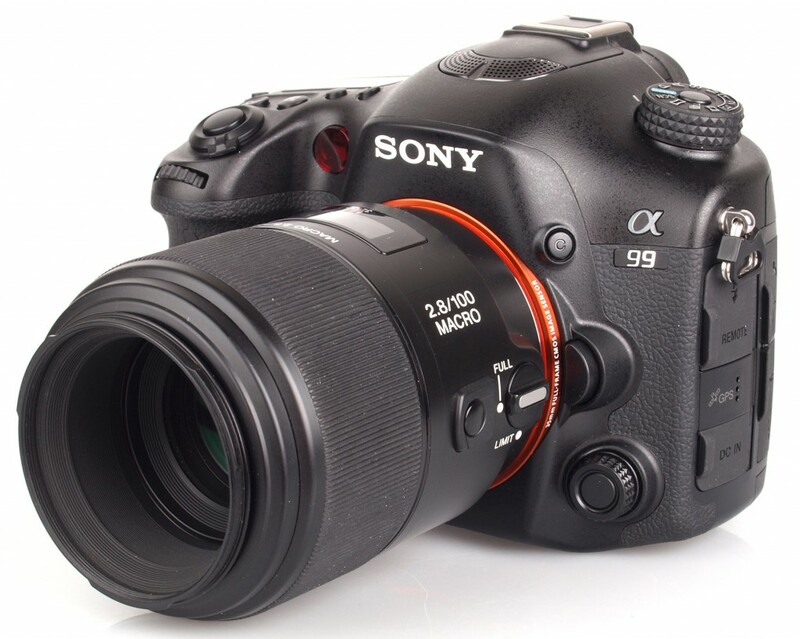 Author CameraeggPosted on May 14, 2015 June 5, 2015 Categories Sony Alpha A9, Sony Alpha Mirrorless, Sony CameraTags Sony Alpha a7RII, Sony Alpha a8Leave a comment on Rumors: Sony a7RII and Sony a8 / a9 Coming ? 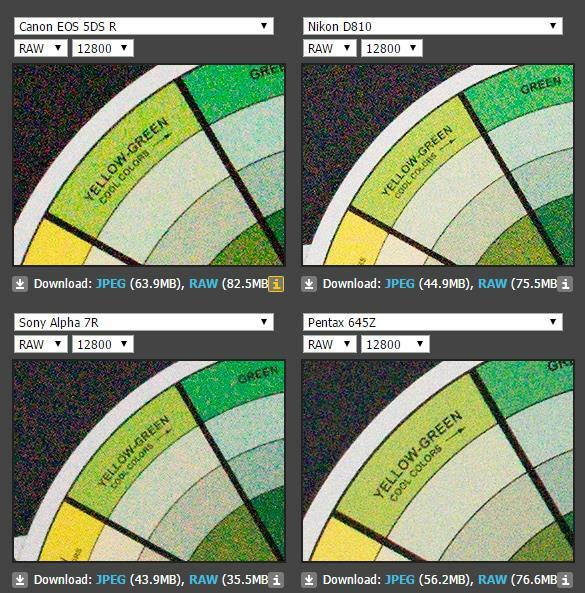 New Sony a7RII Sample Images Leaked ( w/ Zeiss Batis 2/25 Lens) ! Update: Zeiss has changed a7RII to a7 II ! 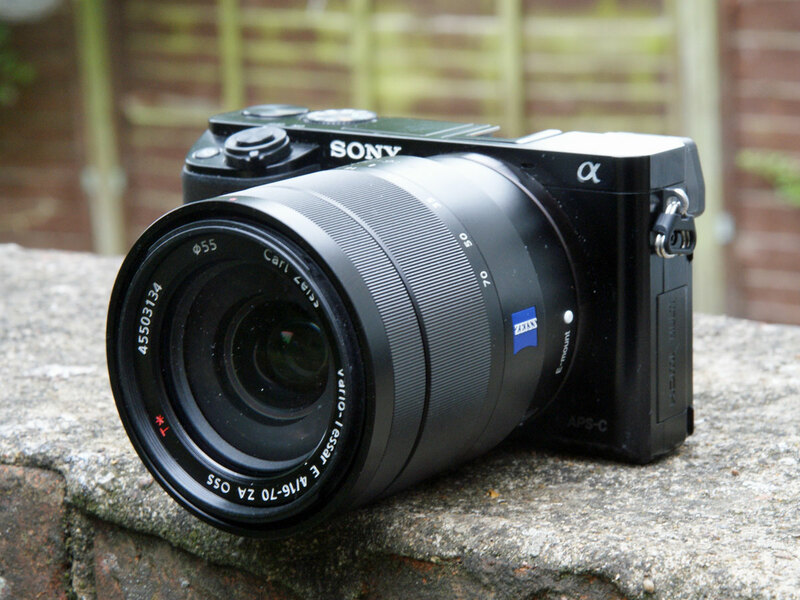 Zeiss has leaked another several new sample images of upcoming Sony a7RII full frame mirrorless camera. 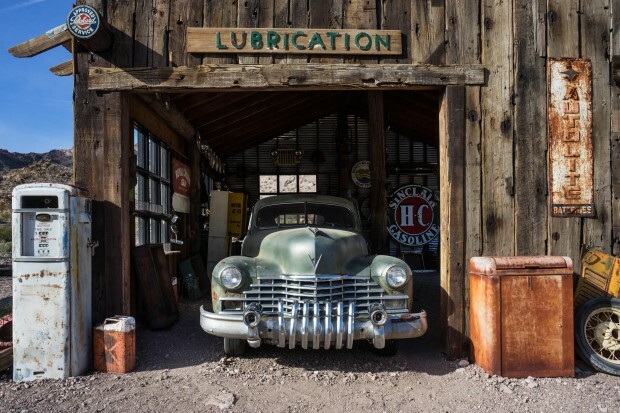 These sample images are taken by Sony a7RII w/ Zeiss Batis 25mm f/2 lens(B&H | Adorama). See all sample images at Flickr. Author CameraeggPosted on May 12, 2015 June 5, 2015 Categories Sony Alpha Mirrorless, Sony CameraTags Leak, Sample Image, Sony Alpha a7RII, Zeiss Batis 2/25 25mm f/2.0 Lens, Zeiss Batis Lens1 Comment on New Sony a7RII Sample Images Leaked ( w/ Zeiss Batis 2/25 Lens) !